Few musicians have ever been as unstoppably creative as Miles Davis. He led the modal jazz and jazz fusion revolutions, pioneered several new postproduction techniques and laid the stylistic groundwork for many future genres, like hip-hop, trance and dubstep. 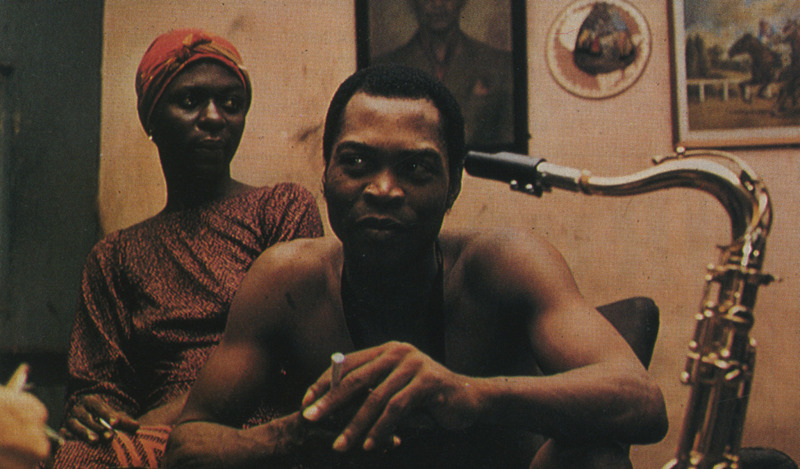 Few artists have done more to fuse the artistic and the political in music than Nigeria&apos;s Kuti. He pioneered the infectious rhythms of afrobeat style, still wildly popular across Africa and many communities in the United States, and imbued them with a sense of tremendous political urgency. "The political part was very essential in the music all the time," Kuti&apos;s son and legend in his own right, Femi Kuti, told Public Radio International in 2014. "He couldn&apos;t understand the love songs in Africa, with so much poverty and suffering." Fela Kuti filled his sets with tirades against his government&apos;s inefficiency, and he was imprisoned numerous times for standing up to authorities. Zombie, one of his popular and controversial records, characterized the Nigerian military as the walking undead terrorizing the people and provoked the Nigerian government to raid his compound. Though he died of AIDS virus in 1997, Kuti and his wildly anachronistic music live on as symbols of resistance. "It is no exaggeration to say that Fela&apos;s memory will always symbolise the spirit of truth for a vast number of struggling people in Africa and beyond," wrote Lindsay Barrett, an African-based writer in the 1998 obituary for the artist. Kassav&apos; never developed the massive international legacy Kuti or Prince would have, but they still left their mark on music. They invented the "zouk" style, which mixes Caribbean music with Western rock and funk. 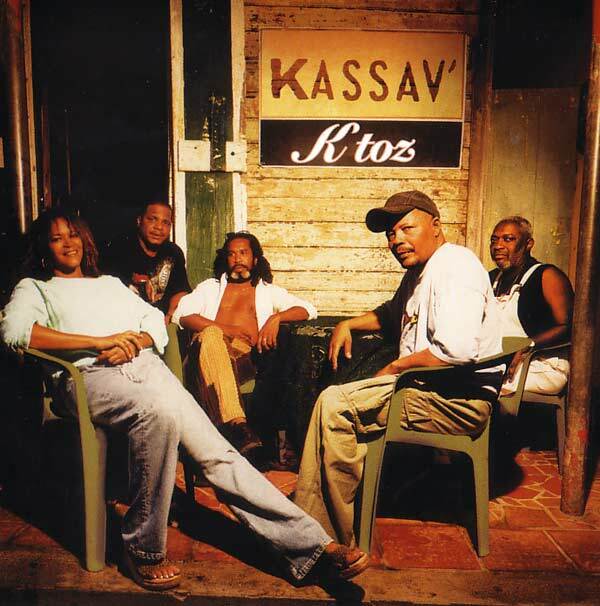 The group later mixed that style with reggae on their 1992 album Tékit Izi, and later with salsa on 1998&apos;s Un Toque Latino, which "provided an important bridge between West Indian and Latin American culture" according to RFI Music. The group is still touring today, using their music to provide visibility for social and political causes such as xenophobia, humanitarian rights and global development. They&apos;re still living their mission to "work for young people," their vocalist Jocelyne Béroard stated in 1987, according to Jocelyne Guilbault&apos;s Zouk: World Music in the West Indies. "If we try to spread a message, it is to encourage people not to give up." Davis talked about Prince as if he was the culmination of the past century of American music — and he wasn&apos;t far off. "Prince is from the school of James Brown ... but Prince got some Marvin Gaye and Jimi Hendrix and Sly in him, also, even Little Richard," Davis wrote in his autobiography. "He&apos;s a mixture of all those guys and Duke Ellington. He reminds me, in a way, of Charlie Chaplin, he and Michael Jackson ... I think Prince&apos;s music is pointing toward the future." It still is. Prince&apos;s seminal albums — Purple Rain, Controversy, Lovesexy — still sound as fresh and nasty as the days they came out. That loose and psychedelic R&B sound he summoned can be seen everywhere now — in the raunchiness of Beyoncé&apos;s self-titled blockbuster; in D&apos;Angelo, who recently covered Prince&apos;s "She&apos;s Always In My Hair" for his Spotify session; in Alabama Shakes&apos; genre-bending album (underscoring the influence, lead singer/guitarist Brittany Howard rocked Prince earrings at a Saturday Night Live performance promoting the new album). Prince is a visionary. He has mastered an array of instruments and frequently controls every aspect of his albums. To this day, he continues to generate excitement for his unpredictable performances. His recent concert and song for Baltimore were powerful events that offered necessary healing for a community in need. "When I became a symbol, all the writers were cracking funnies, but I was the one laughing," Prince told Newsweek in 2004. "I knew I&apos;d be here today, feeling each new album is my first." Davis&apos; choices are only further proof of his musical genius. Not all of the musicians&apos; careers panned out in the best ways, but each has made powerful contributions to music history — and Prince is still making them. It&apos;s a testament both to the depth of Davis&apos; musical understanding and to these artists&apos; bold legacies.